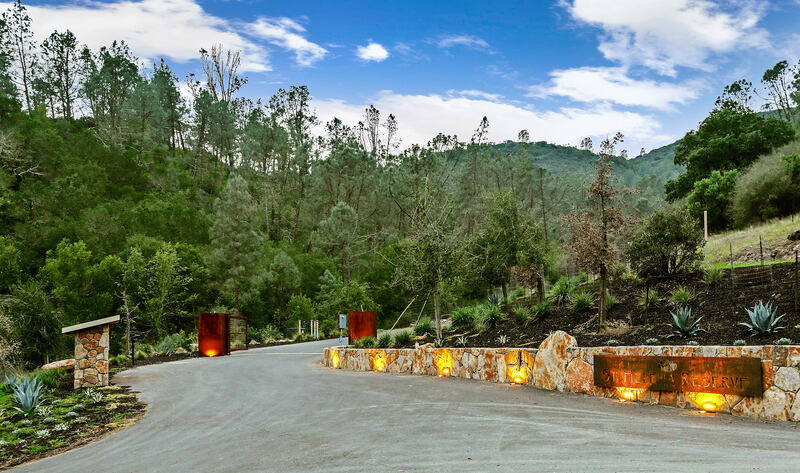 189 Reserve Road is one of several properties for sale only as part of the full St. Helena Reserve complex offering. 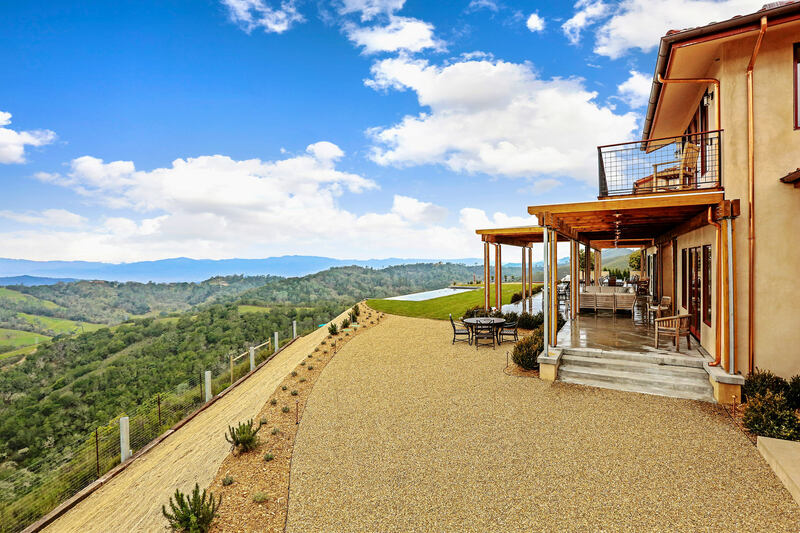 The full St. Helena is offered at $21,500,000 and includes a total of roughly 605 acres which is made up of 2 finished homes and 5 Lots. 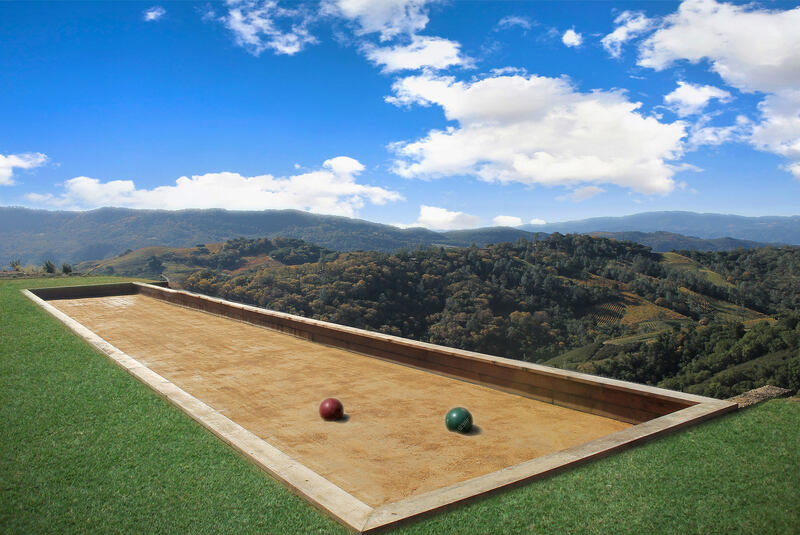 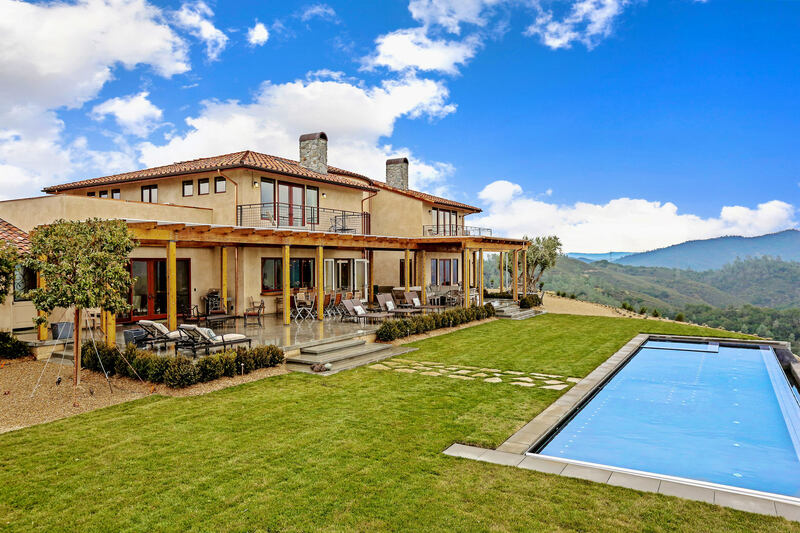 This is a rare opportunity to own the complete St. Helena Reserve. 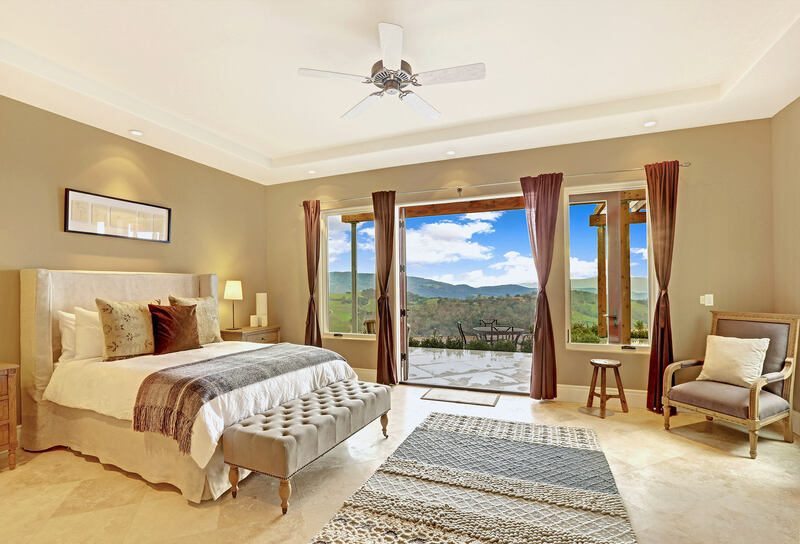 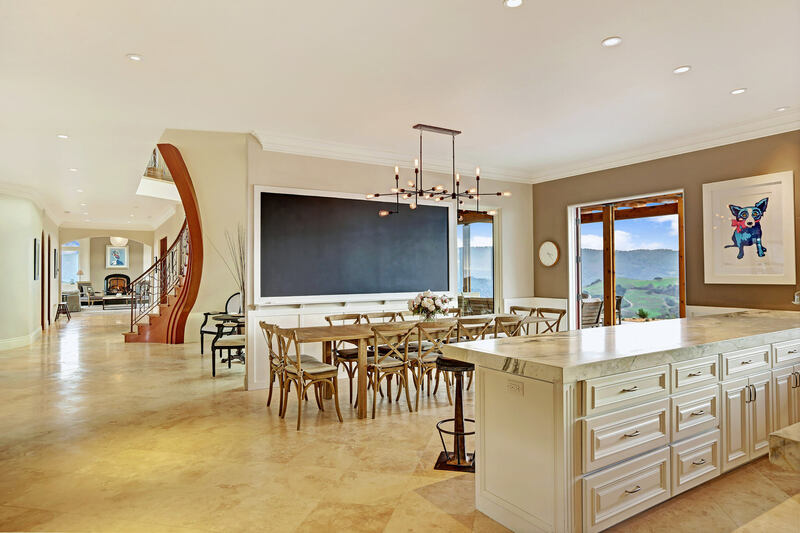 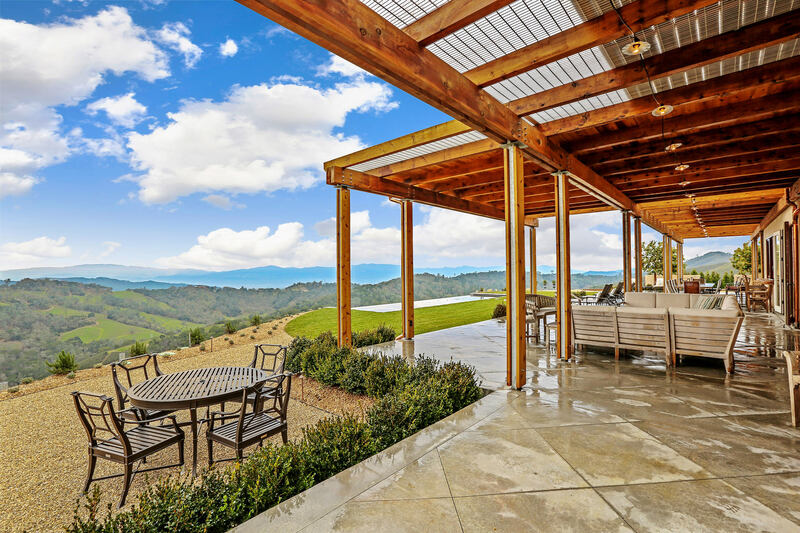 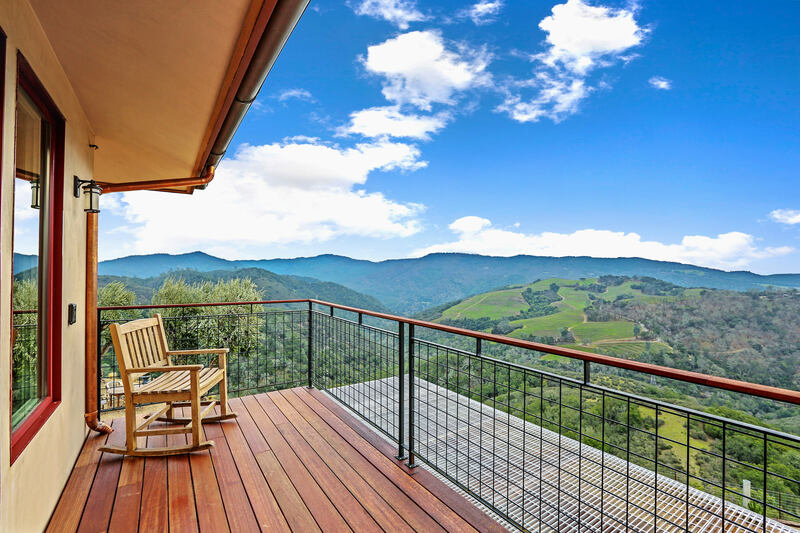 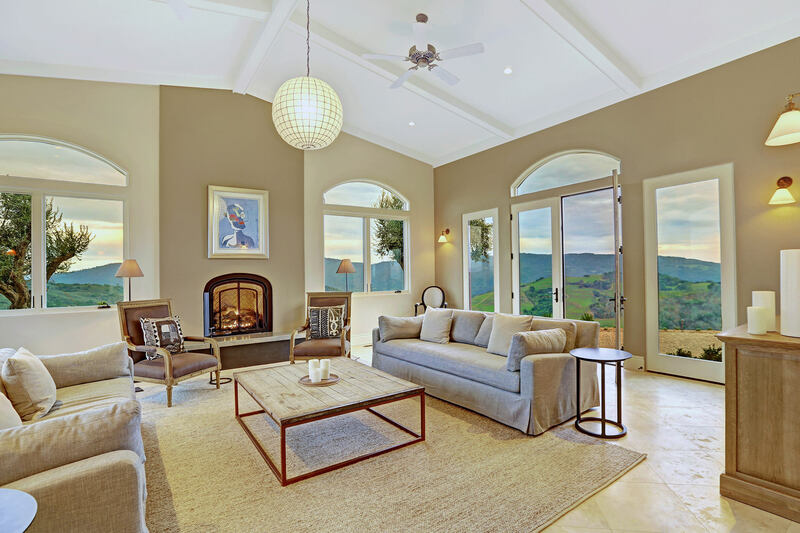 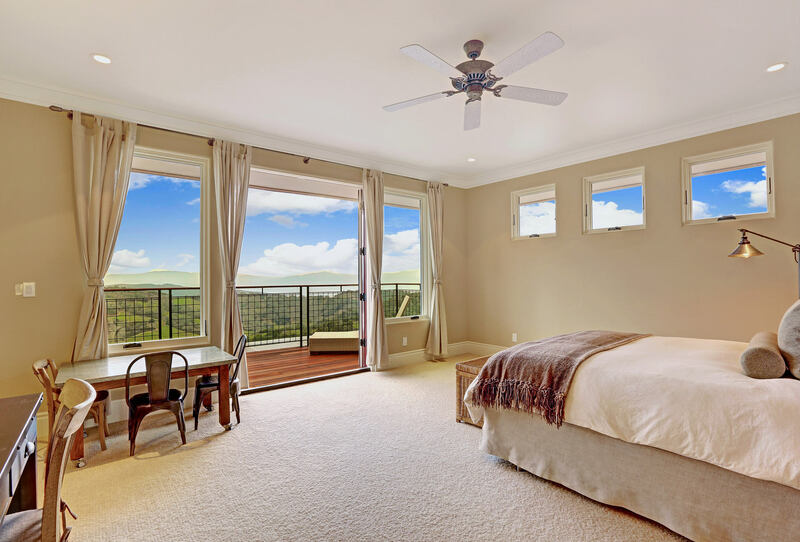 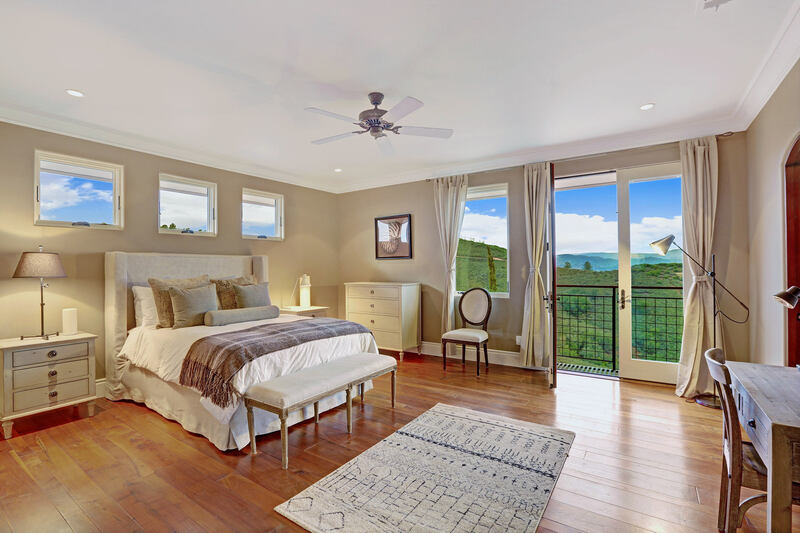 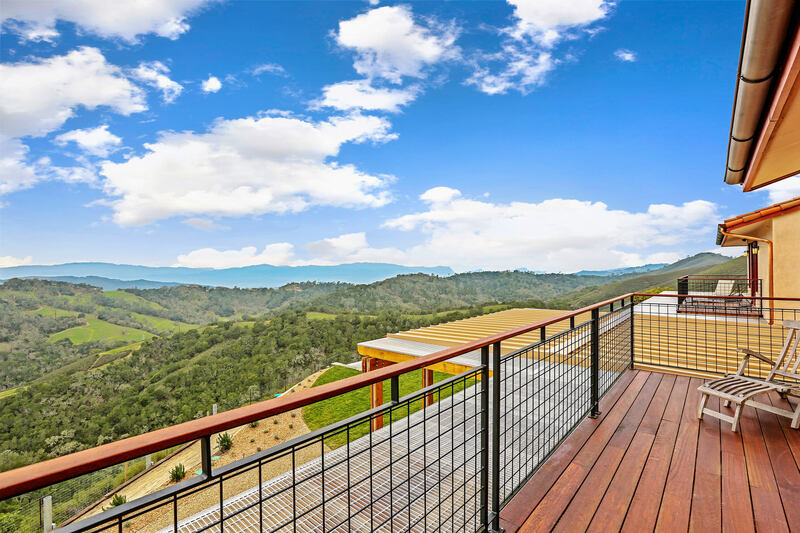 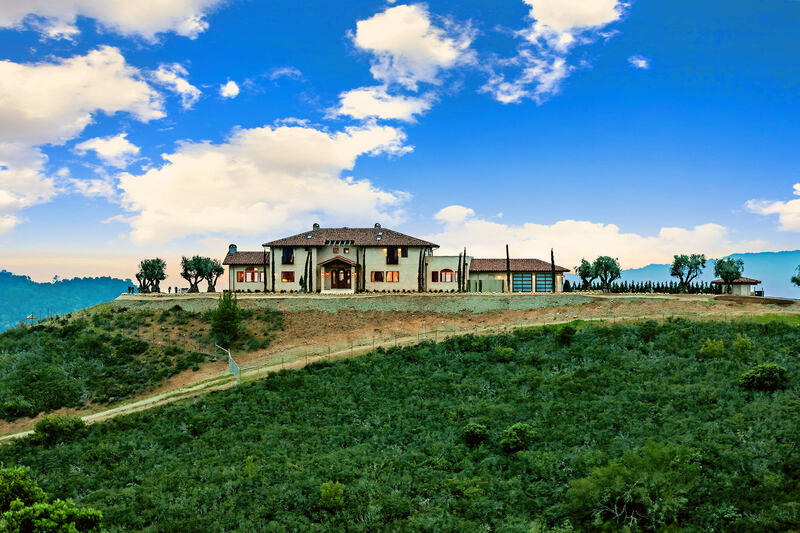 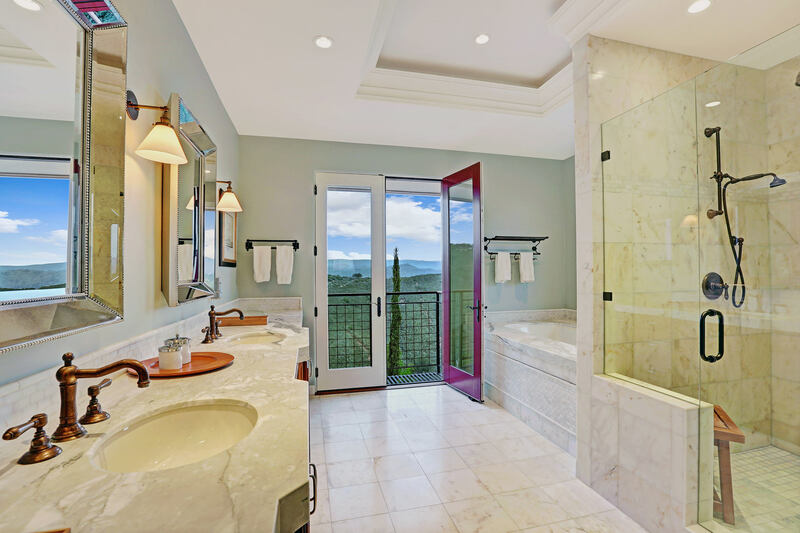 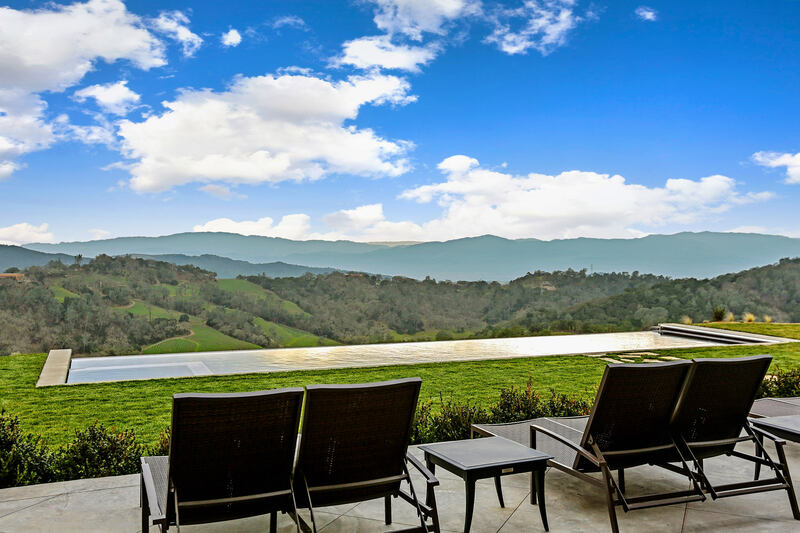 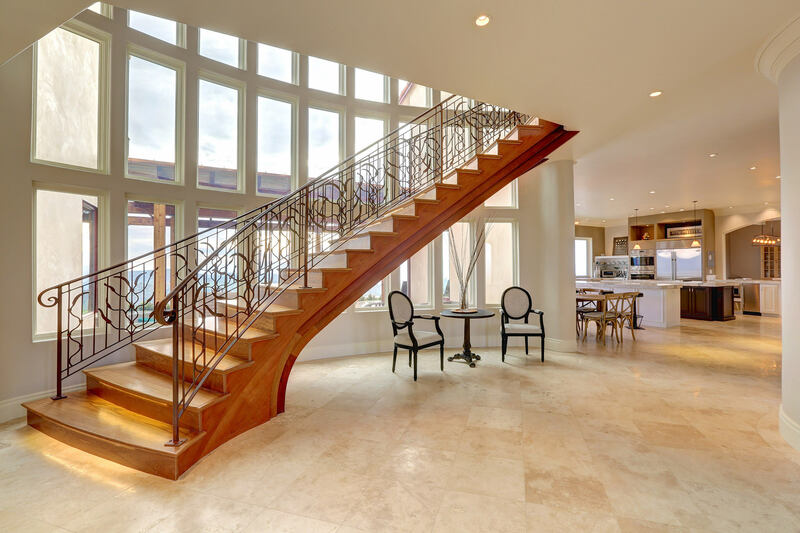 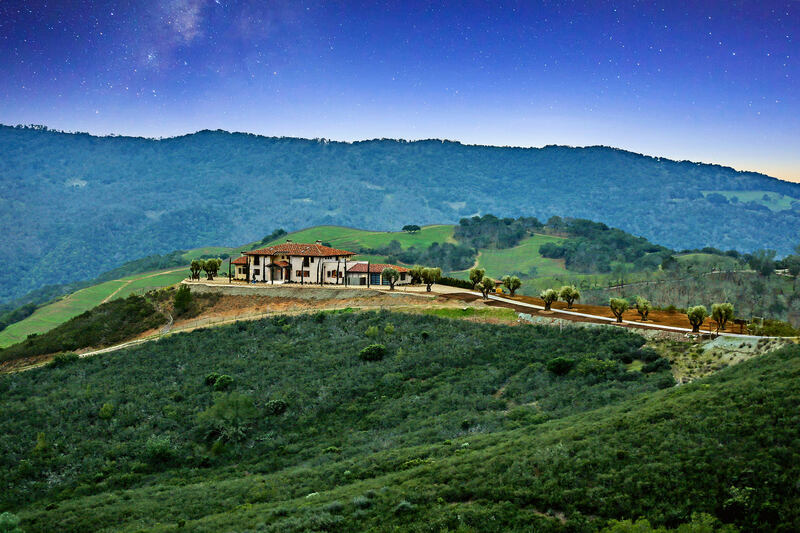 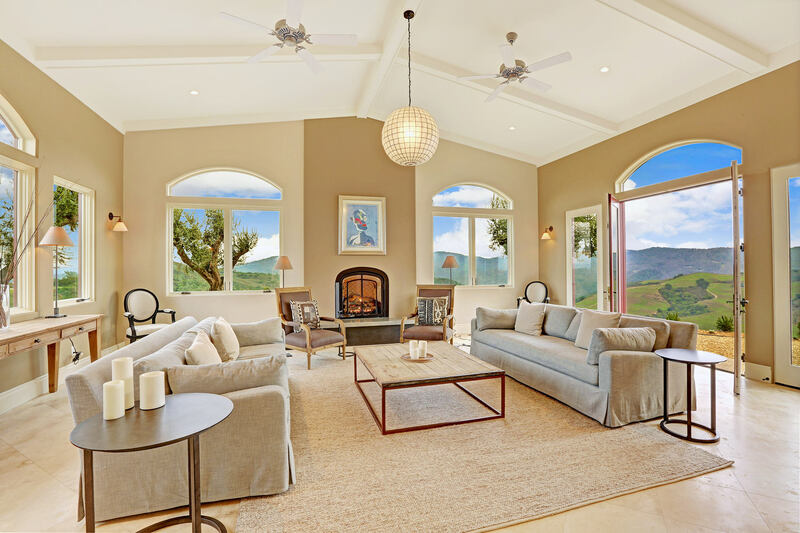 Located in the exclusive St. Helena Reserves, this 6,350 sq foot newly completed 6 bedroom, 6.5 bath home on 70 acres overlooks beautiful panoramic views of vineyards & mountains. 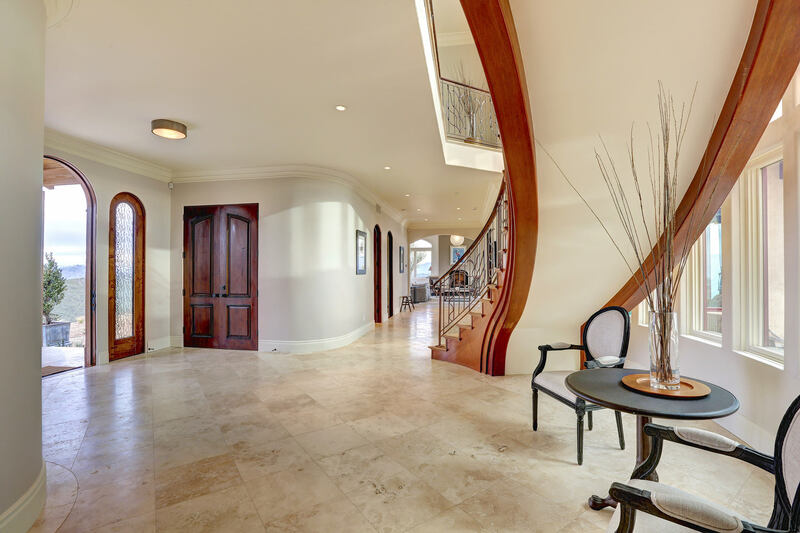 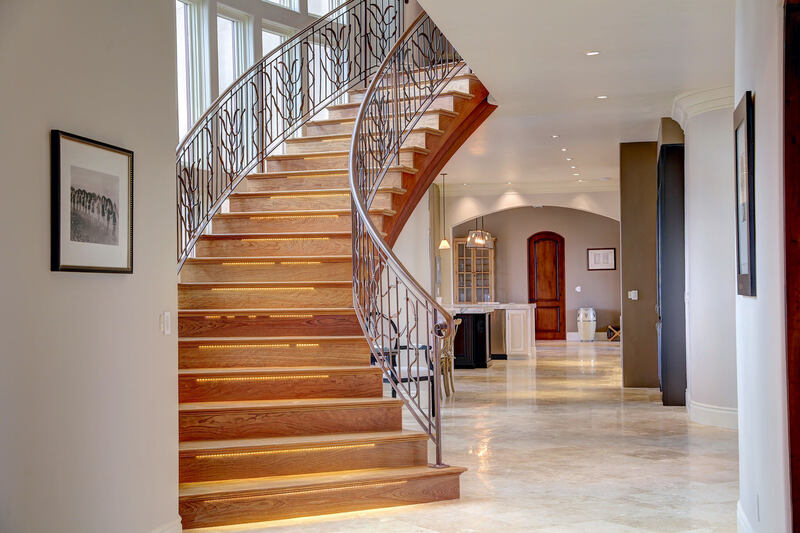 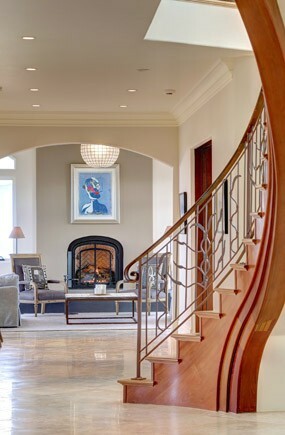 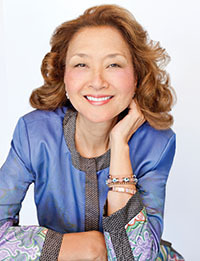 Featuring high ceilings, bright/airy open floor plans with high quality materials throughout. 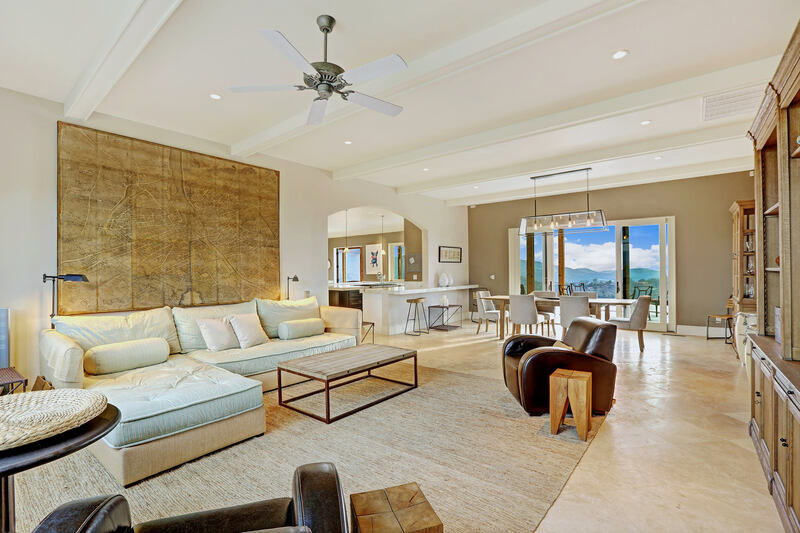 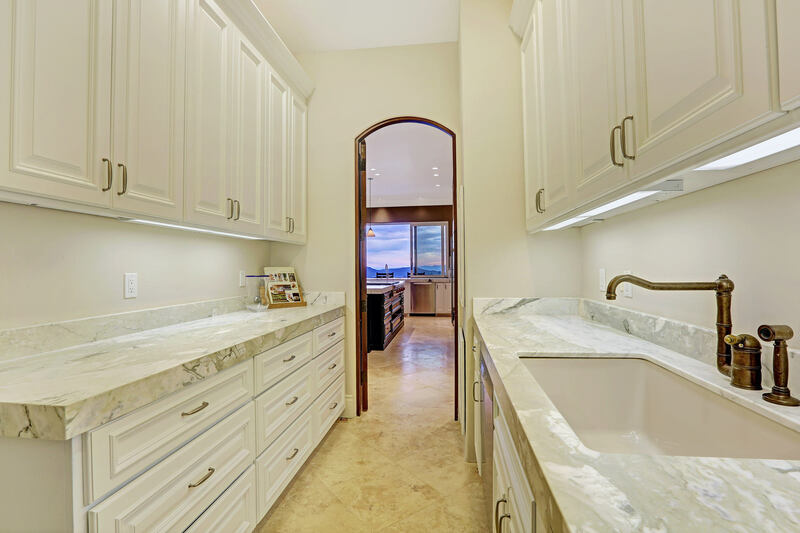 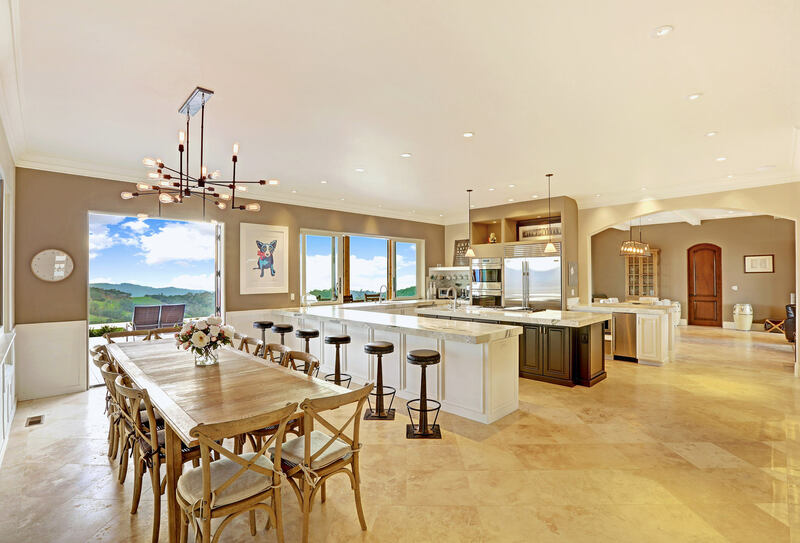 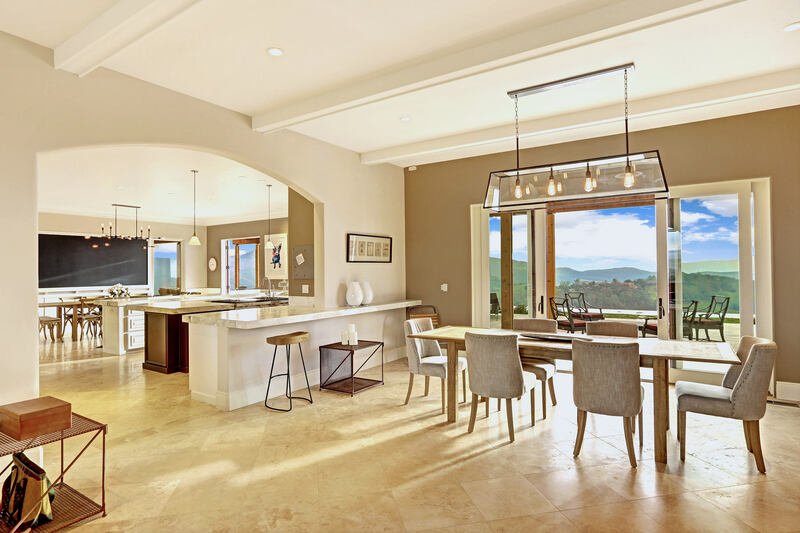 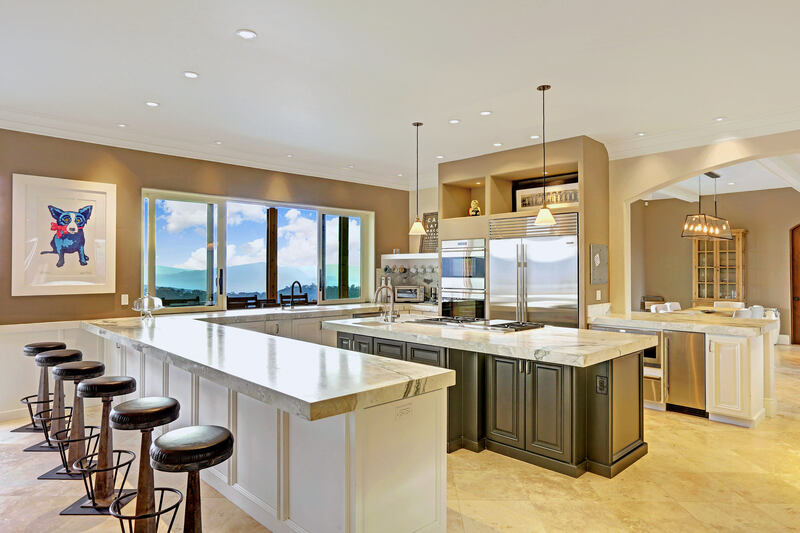 The spacious kitchen/great room is designed for hosting intimate or large gatherings, seamlessly connecting the interior of the home to the exterior landscape. 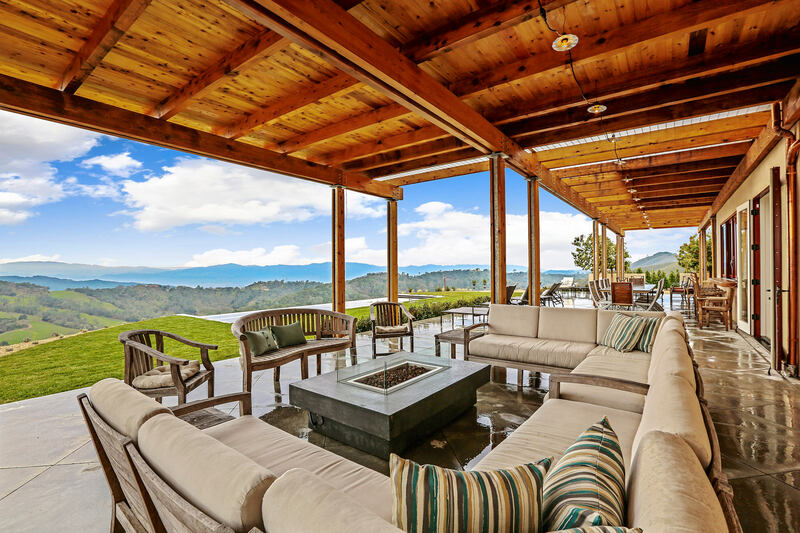 The interior/ exterior flow of the home is further reinforced by the large pergola featuring second floor balconies, expansive decks and fire table at the first floor level. 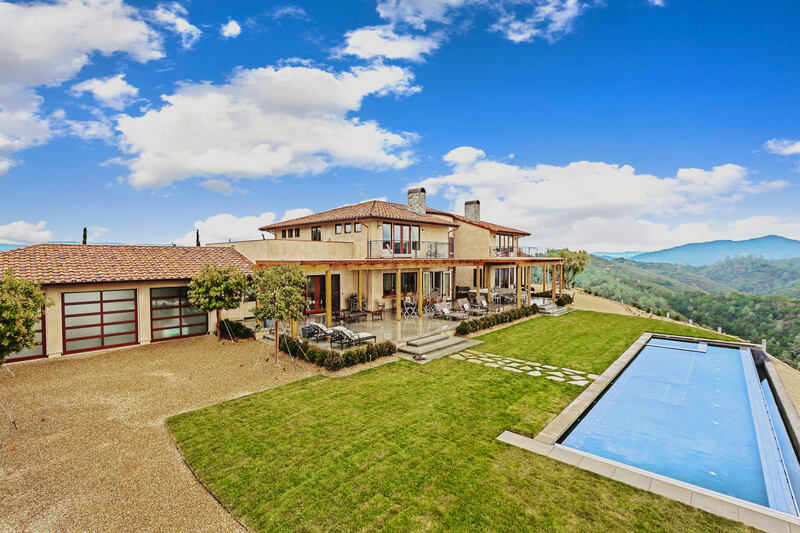 The extensively landscaped level lawn leads to an infinity edge pool with heated built-in spa, bocce court, matured olive trees, commanding views of Napa Valley floor & vineyards that complete the serenity of this gracious estate. 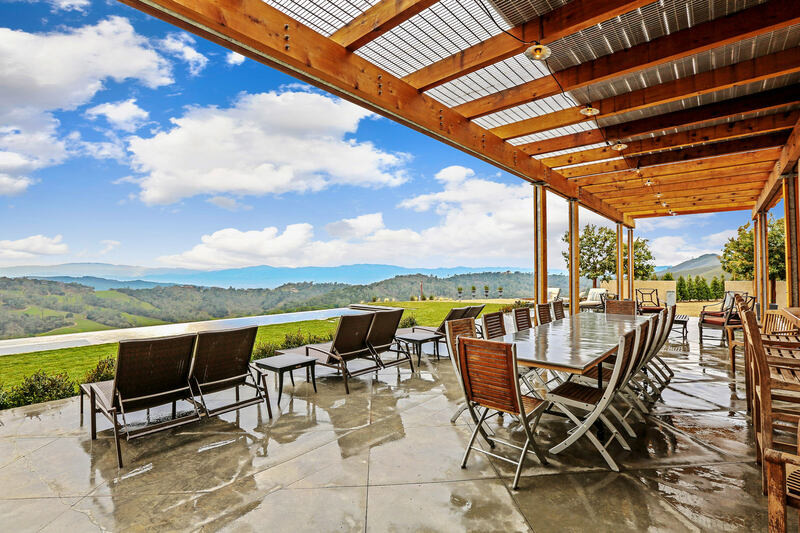 Additional 2 structures for a guests house and staff house can be built as well as 1 acre vineyard. 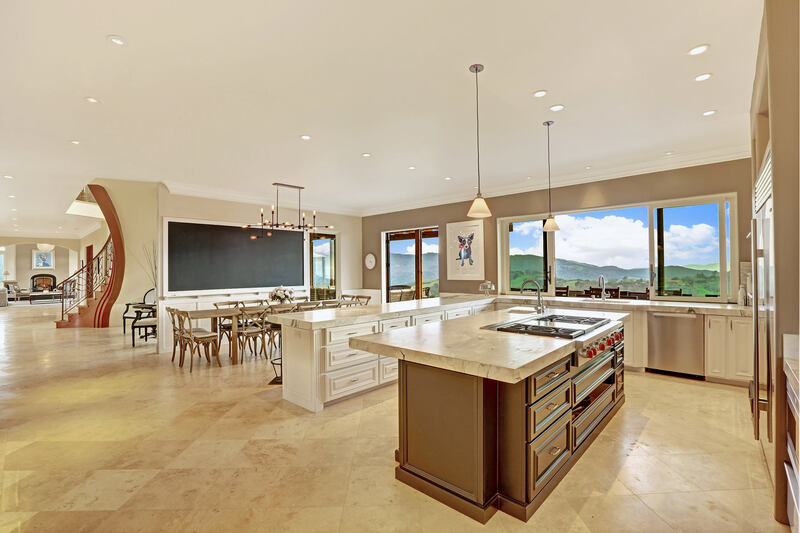 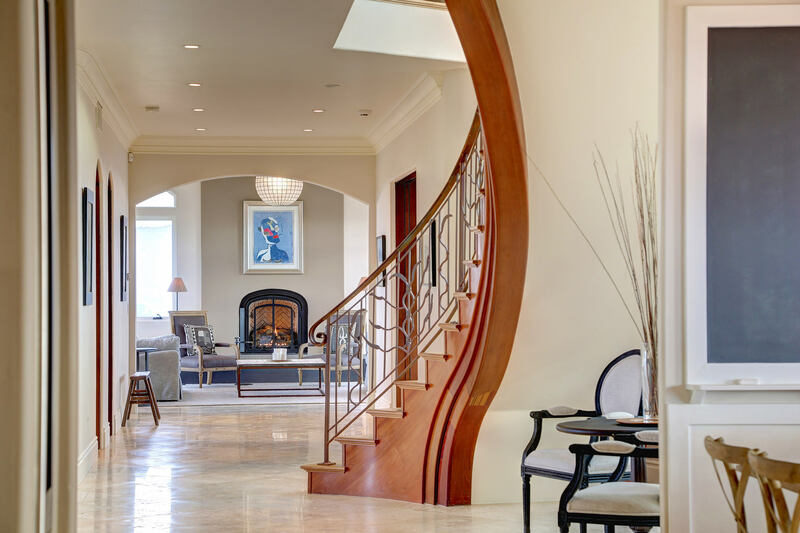 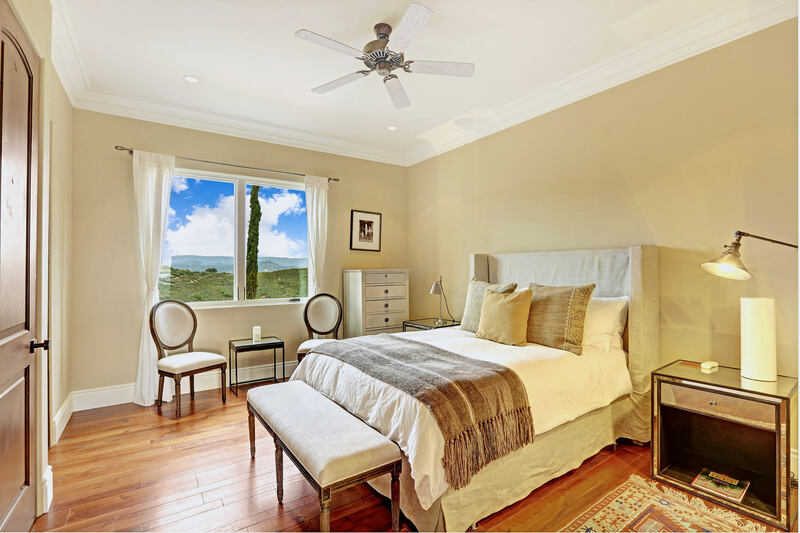 This is a perfect home for gracious entertaining with total privacy and yet less than 20 minutes to the lively Downtown St. Helena & the prestigious Auberge du Soleil Resort. 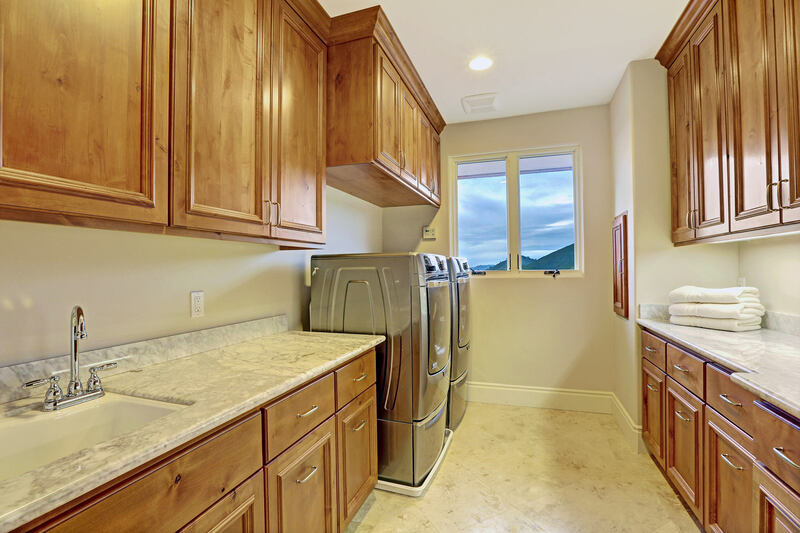 2 Maytag double stack washer and dryers, and more. 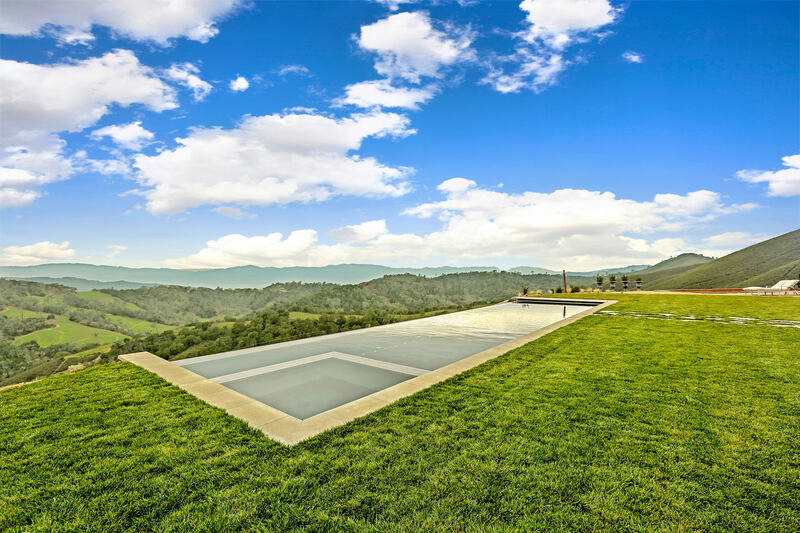 50’ infinity edge pool, heated, Lagoon Black quartzite plaster finished lap pool, with margarita bench, 8 person heated spa with jets and built in Bimini lounge chair platform with umbrella stand. 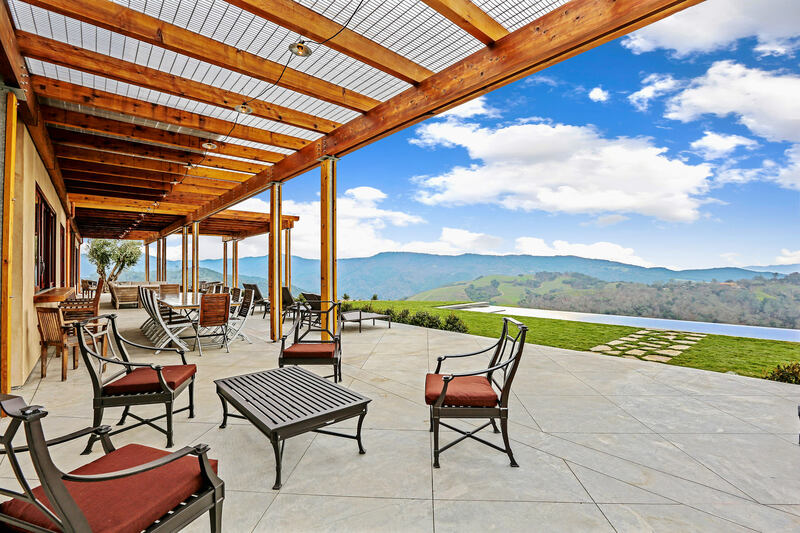 Covered outdoor living space, over 120 feet long, with patio gas fireplace w/ multicolored LED lighting system. 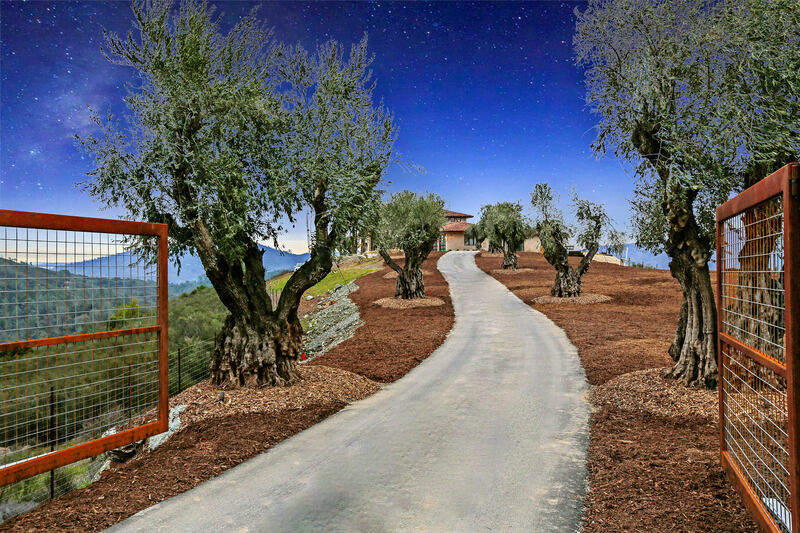 Large exterior courtyards landscaped with 120 year old olive trees and 30’ Italian cypress trees.